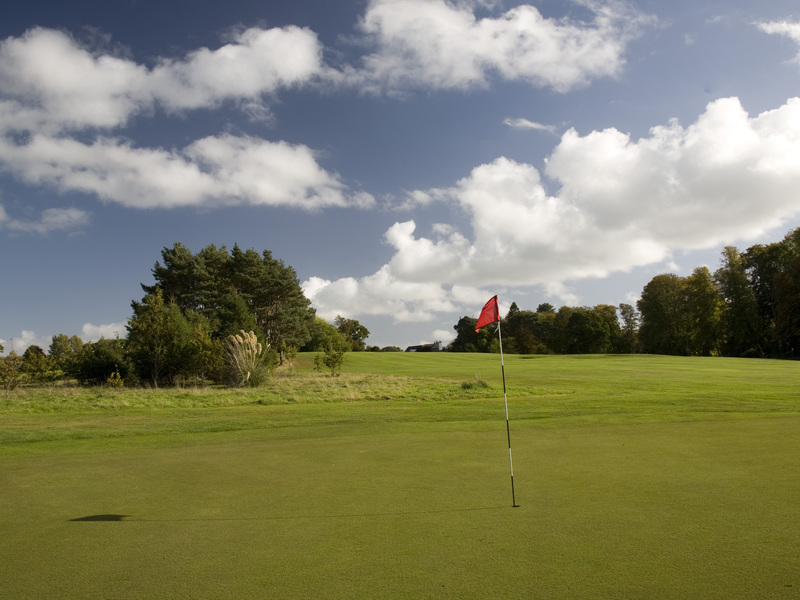 Belleisle Golf Course, opened in 1927 and designed by James Braid is widely recognised as one of Britain’s finest public parkland courses. 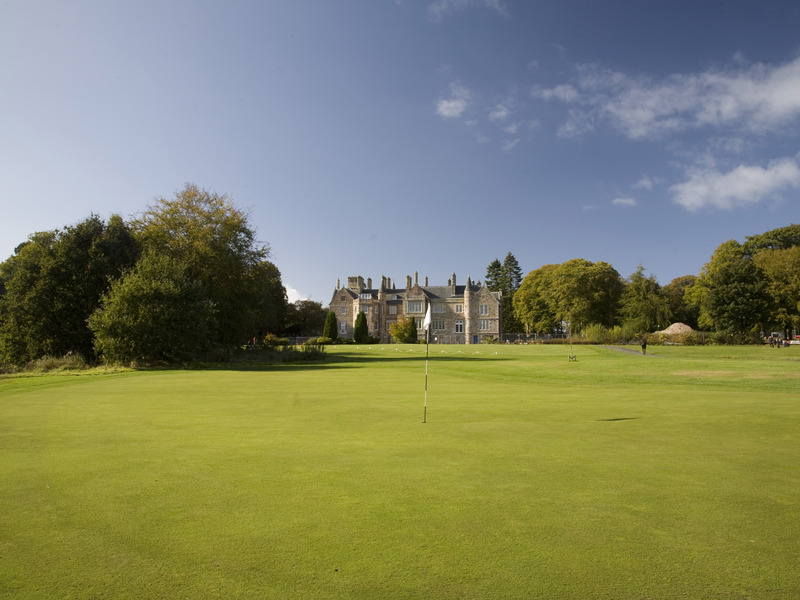 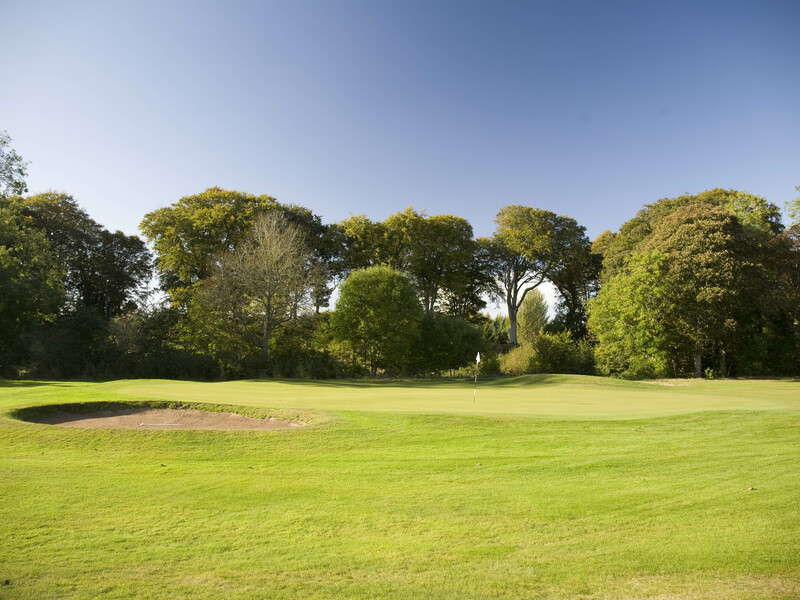 Retaining much of it's original design, the classic course works its way through the picturesque Belleisle Estate. 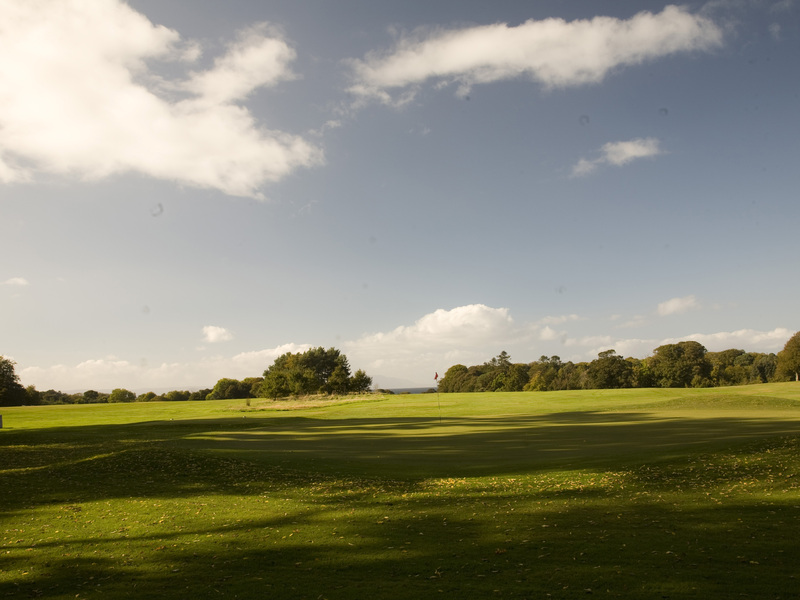 Combining the natural landscape with spectacular views to Arran this 6446 yard, par 71 is a must for any Braid fan. 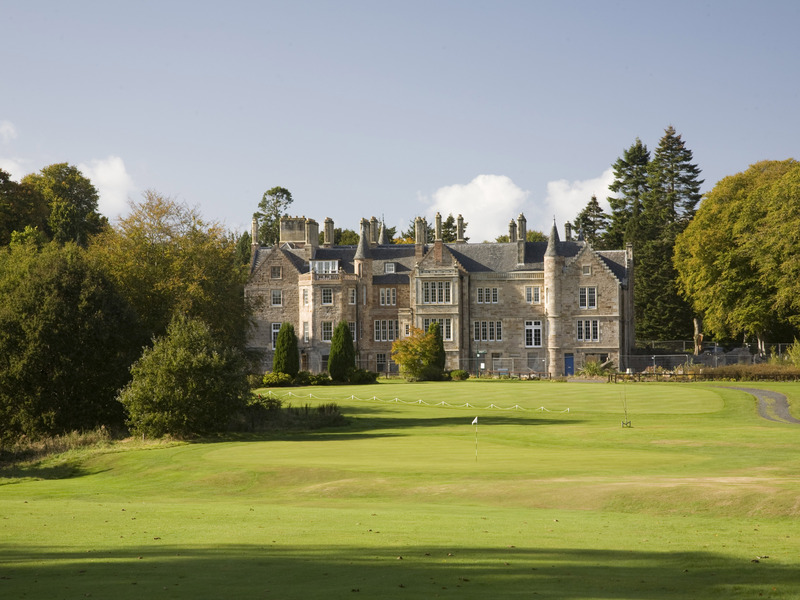 Belleisle and Seafield Golf Courses opened in 1927. 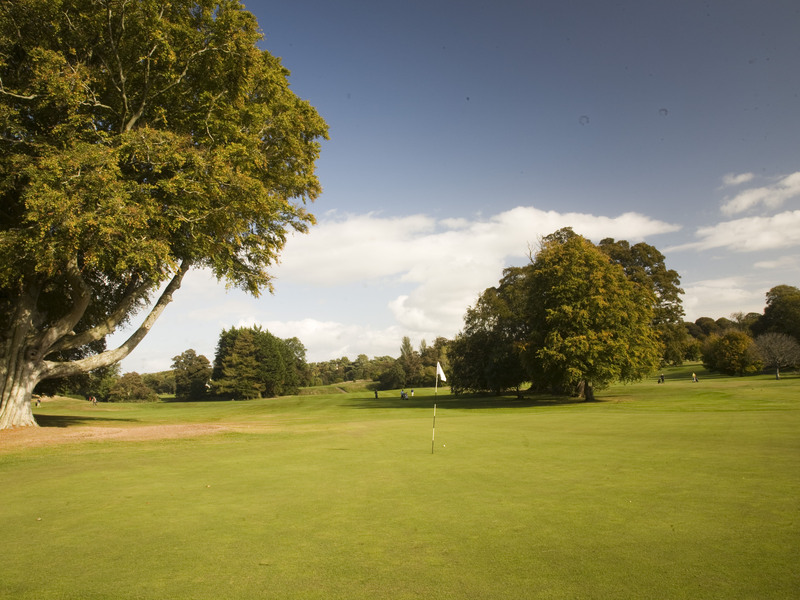 Retaining much of their original designs, these classic courses work their way through the picturesque Belleisle Estate. 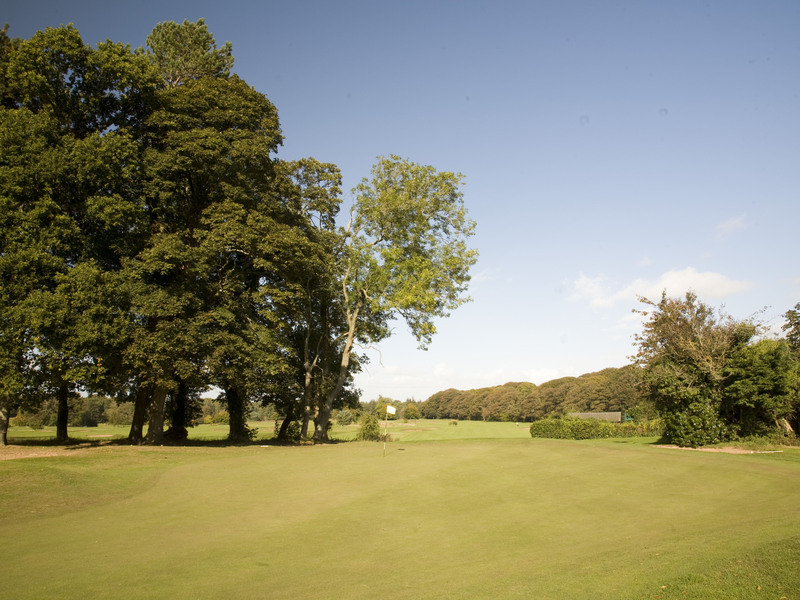 Belleisle a respected championship course and its ‘little sister’ Seafield, offer their own unique challenges and offer something for every golfer. 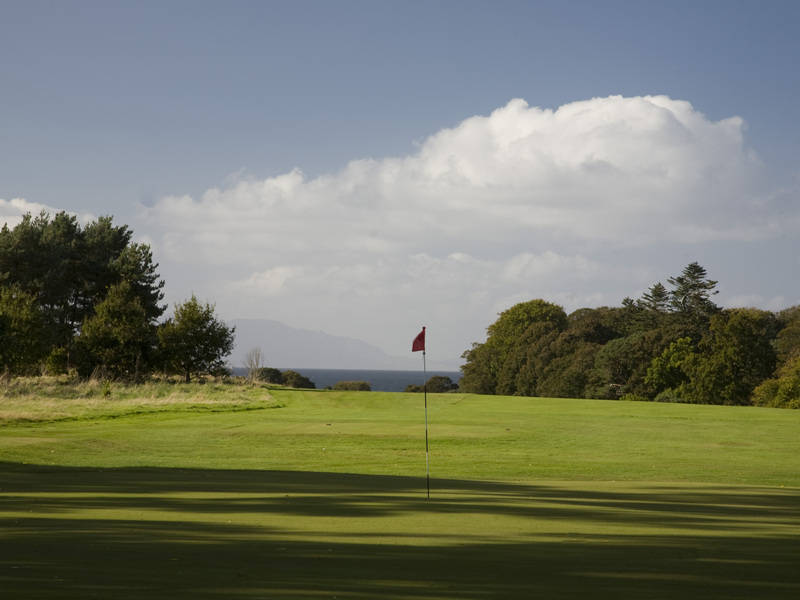 Combining the natural landscape with spectacular views to Arran these courses are a must for any Braid fan, or simply for anyone who loves golf.